Over the last few weeks you may have noticed a bit of hype surrounding the new albums from a couple of infamous electronic duos. Both shun publicity and cultivate an enigmatic mysticism, both have loyal and obsessive followings, both seldom release music but are usually worth the wait, and both have recently employed tantalising pre-album promotion campaigns. The artists in question of course are Daft Punk and Boards of Canada. The former began started up the rumour mill by letting slip that they had signed to Columbia back at the end of January, while the latter have been languishing on Warp for eight years, but the interesting thing is how the two labels approached the communication of information. At the start of March the robots built the hype with a 15-second teaser video on Saturday Night Live – that subsequently developed into ‘Get Lucky’ featuring Nile Rodgers and Pharrell Williams – before gradually drip-feeding the internet with tipbits of information. 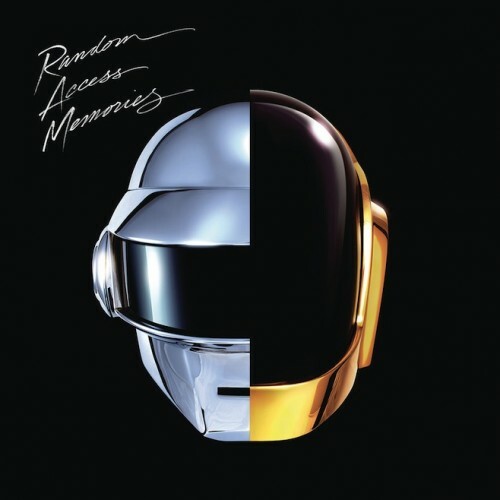 By the beginning of April the Parisian pair had launched the Random Access Memories website with a somewhat sycophantic collaborators video featuring Giorgio Moroder. Best of all, it was revealed that the album’s first public airing (the press have already had a listen) will be at country fair in Wee Waa, New South Wales. All of this has been orchestrated precisely to create the most amount of excitement for the record – due May 17th – as well as guaranteeing a no.1 for the lead single a couple of weeks ago. Only days after the promo machine seemed to be cooling off for Daft Punk, a rather different campaign sprung up for the illusive Scotsmen. 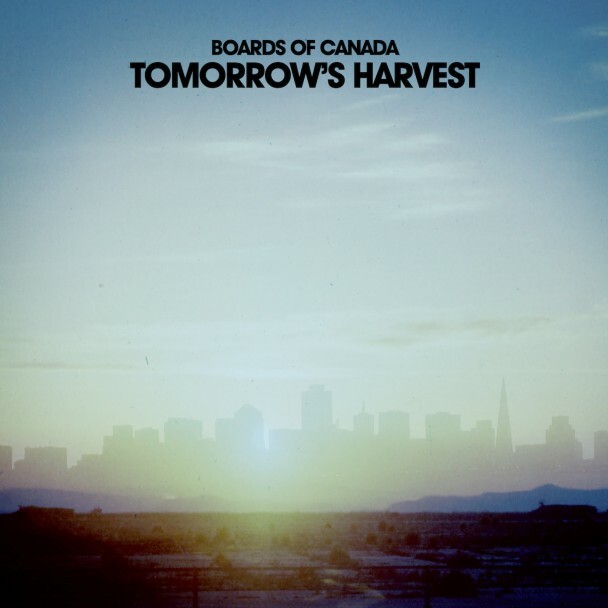 On Record Store Day a shopper at New York’s Other Music uncovered a mystery 12-inch marked Boards of Canada, featuring a snippet of ambient music and the numeric code 936557. Another copy was soon found at London’s Rough Trade East and apparently there are four more out there. This led to the ever-active fan site Twoism going into overdrive and trying to unearth the meaning of subsequent codes played on BBC Radio 1, NPR, Adult Swim and the group’s official YouTube. Finally the Easter Egg hunt came to an end this week, as the decoded album title Cosecha turned into website Cosecha Transmisiones, where the numbers became a password to unlock a video and pre-order link for the new album Tomorrow’s Harvest; due the 10th of June. While much of their work is quite bleak and forboding, this classic cut is warm and pleasant, full of comforting children’s vocal snippets and nonsensical number counting. One of the tracks that initially got me into BoC during the hazy teenage summer of 1998. Essentially the definition of French filter house. There’s no finer record to hear when the sun’s out. One of the Sandison brothers’ early works under the Hell Interface alias and for my money one of the finest remixes ever produced. The forgettable pop hit’s vocal is excavated and turned into a haunting refrain that sits atop a trademark synth line, acid squelches and a heavy bassline. That first drop still gets me every time. Possibly my favourite bassline in dance music; an absolute club weapon in the right circumstances. More so than any wub-wubby dubstep, this beat makes me lose control of my limbs in a quite wonderful way. Simply one of the most beautiful pieces of music ever composed. The buildup and breakdown still give me spine shivers to this day, then the guitar riff and strings just soar with emotion. The previous fan video was delightful, but when someone matched up Felix Baumgartner’s record-breaking space jump to the drop in this song, it was perfect. They’ve gone and removed all the YouTube links, so the above link will have to do. One of my favourite tracks from Discovery given a lovely house edit; it’s all about the wee skippy/scratchy bit near the start. I have said before that I’d like this played at my funeral, alongside FC Kahuna’s ‘Hayling’. Just the most life-affirming, achingly nostalgic two minutes of music you’re ever likely to hear. Bridging the gap between the raw, driving beats of Homework and the stylised, space funk of Discovery, this song rightly soundtracked the Crescendoll’s gig portion of the album’s movie Interstella 5555. Dumb, catchy and repetitive; just like all their best work. While Music Has The Right To Children is a top five of all time album for me, Geogaddi was still a fine follow-up. These are a couple of my favourite tracks, displaying BoC’s knack for otherworldly melancholy.